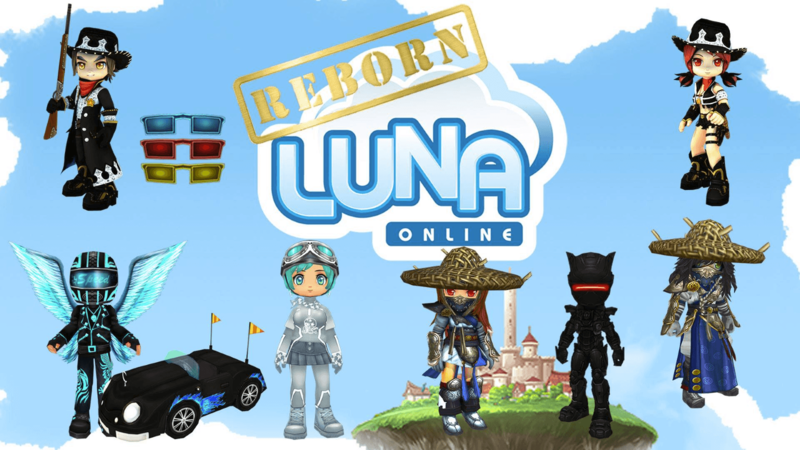 At 7pm Eastern on March 30, players will be able to log into the game and create characters to begin their new adventures in Luna Online. Players can get a head start by having the client downloaded and installed. More information is available on the Luna Online welcome page. Luna Online Releases Expansion: Luna Plus! Luna Online Review: Oh They’re So Cute!